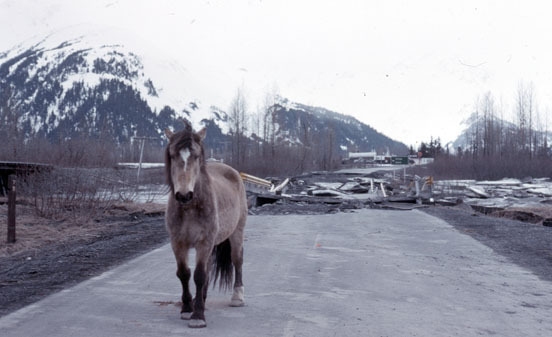 But the development dreams didn’t materialize into reality, and Kenai Landing closed in 2010. In June 2012, the 40,000-square-foot wood warehouse was dismantled and sold off, and Kenai Landing Inc. was looking to divest itself of other bits and parts of the property, as well. Purchasing a portion of Kenai Landing ended a three-year search for a site into which Hyde could expand PRL, which he began in 2002. His operation is perched along the bluff at the south end of the collection of white, weathered buildings — past where the warehouse once stood, past what used to be Sockeye’s Restaurant, still bearing the sign, at the end of a gravel road that curves through the site like the bend of a fishing hook. Much of his lot is empty land, which now holds a self-contained camp unit consisting of mobile trailers equipped with electricity, water treatment and waste incineration capabilities that can house an entire work crew in remote locations, and will hold a helipad and garage/shop in a future phase of construction. Two small cannery buildings currently on PRL’s site were purchased by the fish processor, Pacific Star Seafoods, which operates at the north end of Kenai Landing, and will eventually be moved. A long, low, multiunit housing structure sits along the bluff, sticking out from the surroundings in its relative newness. The building was hauled up from Land’s End about 10 years ago, and Hyde plans to remodel it in the future to serve as modular housing and office space for clients’ crews, and to give it a cosmetic face-lift more in keeping with the look of the surroundings. 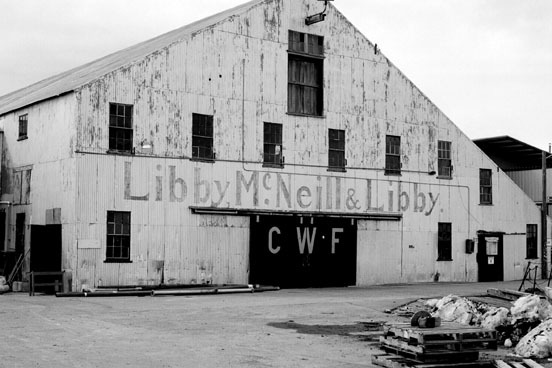 The work so far has concentrated on the cannery’s former administration building, which used to hold a general store, post office and apartments for ship captains or other top-ranking people. But the polish had long since faded on what once was a posh facility in the cannery site, succumbing to the effects of time, use, disuse and unfortunate design trends. “It was a nightmare, this place. Forty of the long Dumpsters of just debris we took out of here — old Sheetrock, 1970s paneling — it was just like Austin Powers would have fit right in. A lot of generations of cleanup in this building,” Hyde said. The building had never been insulated for year-round use and was desperately in need of utility upgrades — “This water was like Coca-Cola it was so bad,” Hyde said. But he didn’t want to change the building any more than he had to. So he had the roof and siding torn off and insulated it from the outside, building a new exterior around the historic heart inside. 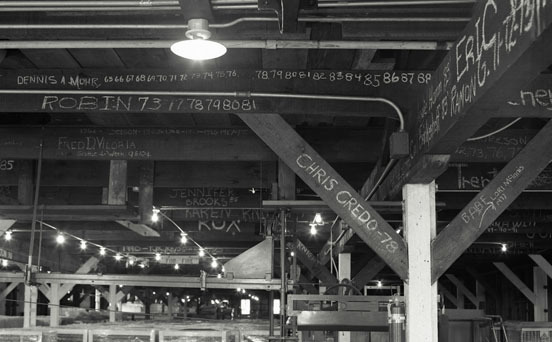 He camouflaged new support beams and utilities in amongst original materials, and only minimally reconfigured the space so it could house PRL’s main office, housing accommodations for clients or PRL crew, an apartment and guest room for Hyde and his wife, Suzy, a small conference room on the main floor and a large meeting/entertaining space and lounge area upstairs. “We took it down to the bare wood, and then I wanted to insulate the building from the outside so I could open up everything on the inside. So you have incredible R value here, it’s basically five star, with this incredible open look,” he said. Complicating the demolition was Hyde’s determination to save as much of the original structure as he could. To some that might mean setting aside windows and doors still in working order, salvaging full lengths of board or keeping design features that only need a dusting to be ready for display again. 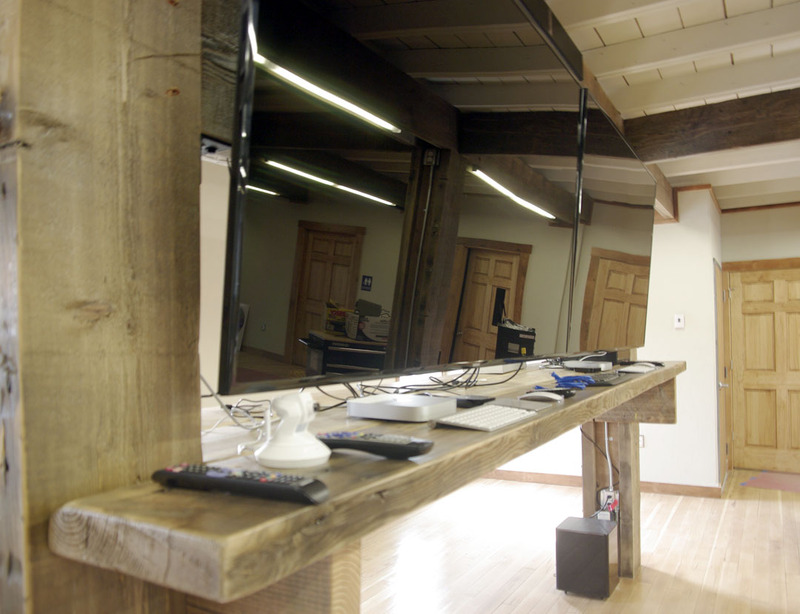 Old meets new in PRL’s new office at Kenai Landing, with a counter made of old dock planks holding cutting-edge computer technology. Not for Hyde. When he says they reused everything original, he means it: The office conference room is walled off with the old metal roofing and studded with original windows. Salvaged dock planks were used to construct a staircase, top the office’s reception desk and in other places throughout the building. Wood gutters have become railings. Crossbeams in the ceiling of the meeting space upstairs were rescued from an old cooling shed. Original, 1920s lights were rehabbed back into use and giant industrial pulleys were turned into new chandeliers. The original general store counter was reworked into a bar for entertaining. 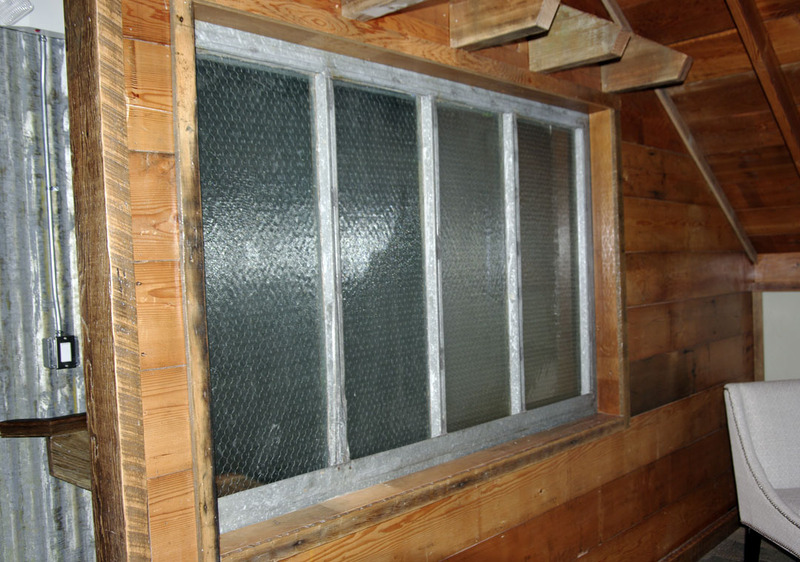 And even little scrap pieces of old wood found new uses wrapped around support beams and framing out windows. “I kept every single piece of material. What the metal was screwed into to hold it on the building, we used every piece of that. Every piece of trim here came from parts of the ceiling,” he said. The wood floors upstairs were exposed to be a ceiling for the ground floor below, and the wood floors downstairs were resurrected to their former shine. “This floor was so buried in old everything that we had to work really hard to get to the bottom of it. We sanded and sanded and sanded and sanded. It took forever,” Hyde said. Also tedious was dismantling old wood so as not to ruin it for future use. “This wood was so brittle until we got some humidity back in this building, so the problem was we had to be so surgical on our demo or we would have destroyed so much. 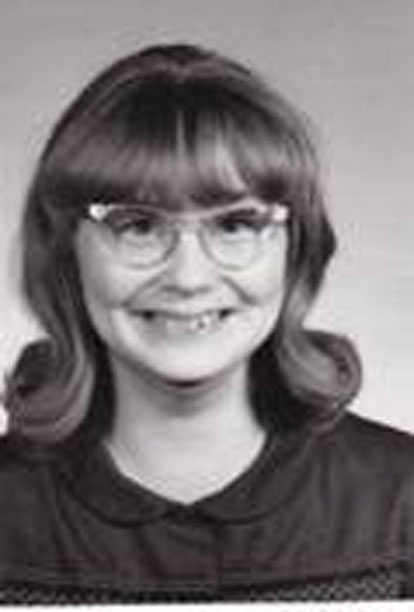 It was at least three times, maybe four times more expensive than normal, just because we had to take every board off carefully, we had to pry the nails out and not split the wood, and you didn’t know what you had behind the Sheetrock so everything was just really careful in preserving it,” Hyde said. A 1916 Cook Inlet nautical chart was found behind a wall during demolition and now is restored and displayed in the remodeled administration building. Other gems were mined during demolition and now shine as new highlights. Hyde saved old dock pilings and arrayed them outside the building. Planks bearing the stamp of Libby, McNeill and Libby were saved, cleaned up and given prominence in doorframes and other easy-to-see areas. Lids from salmon canning boxes and old photos of the site are displayed as decoration. The flagpole outside now hangs from the office ceiling. 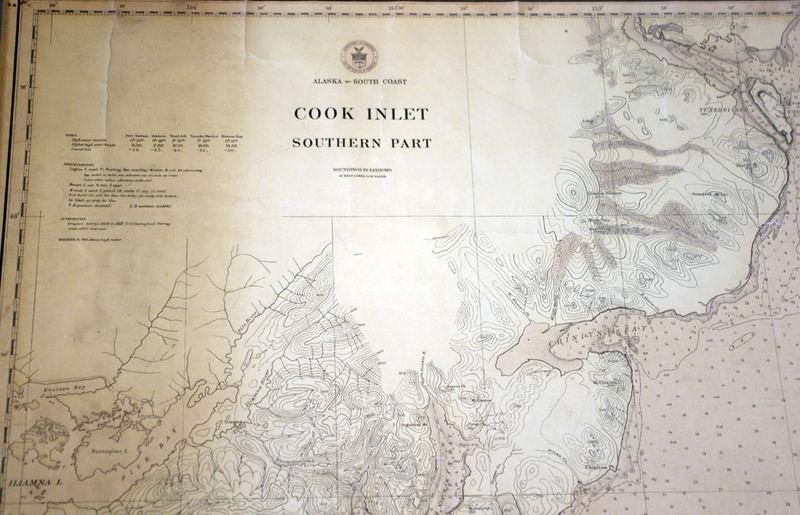 And a particular favorite of Hyde’s is a 1916 map of Cook Inlet found tucked behind a wall. Hyde had it restored and it now is displayed in the upstairs lounge area. Hyde is proud to point out that he used local contractors and crews for the work at the site, and plans to continue that trend when business is up and running. He also spoke highly of working with local officials in meeting fire and safety codes and in permitting his bluff stabilization project. Rick Koch, Kenai city manager, said it’s a challenge bringing an old building up to modern codes, especially when trying to retain historic elements, but that the city always like to see developments like Hyde’s that preserve the history of the community. 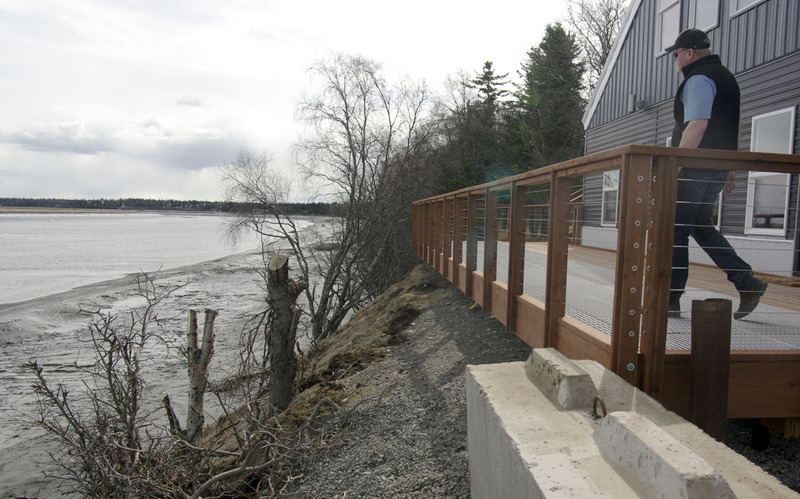 On the borough side, Hyde worked with the Kenai River Center to stabilize an eroding section of bluff over the Kenai River, and to install a deck on the administration building overlooking the river. The deck has wider-than-usual grate to allow extra sun penetration to ground cover below, and Hyde’s next step in site work is to complete landscaping projects, foliating the area with natural vegetation. “If there was a requirement we tried to exceed every one of them. If it was just as simple to exceed it, why not exceed it and make it even more successful? 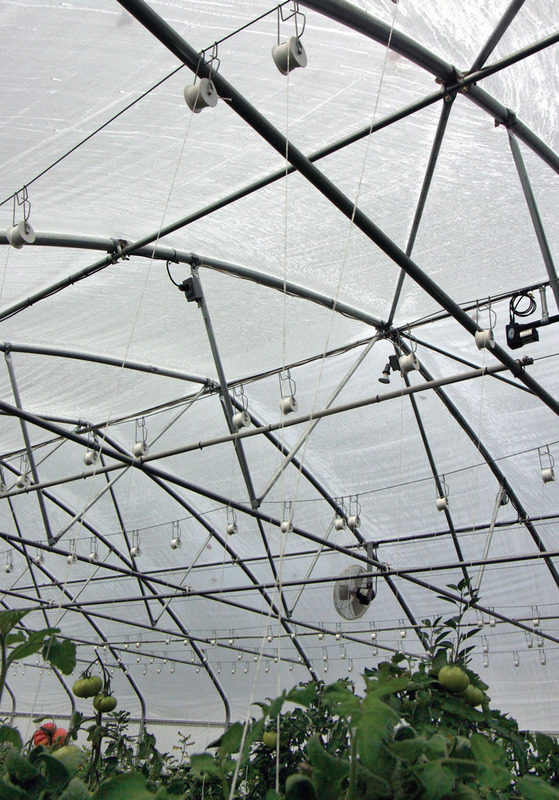 If a little bit of light will help the plants grow, why not give it a little bit more?” Hyde said. Hyde took an experimental strategy for stabilizing the bluff above the Kenai River — concrete mats held together with stainless steel webbing, filled with gravel, covered in dirt and planted with natural vegetation. To combat the erosion, Hyde came up with a strategy of building concrete mats held together with stainless steel webbing and laying them on the bluff, then dropping gravel within the webbing, building it up with soil on top and planting the whole thing with beach grass, willows and other natural vegetation. It’s an experimental strategy on the Kenai, but so far seems to be off to a good start. “This will all get tightened up and be fully foliated hopefully by midsummer, but that sat fine all winter — through all the storms and everything else,” Hyde said. Gary Williams, River Center manager, said he is interested to see the result of the work, as well. A skylight removed when the ceiling was replaced now serves as a decorative touch in a meeting space. Hyde also has been collaborating with Pacific Star Seafoods, as they will be sharing dock and boat launch access. Kenai Landing Inc. has been awarded permits to install a new dock and boat launch into the river (replacing dismantled facilities) that can handle small- to medium-sized vessels. Hyde said that he’s been working with the processor to develop joint operating and safety procedures for the site, and will coordinate use of the dock with the fishery. “It’s been such a tremendous synchronization, I’m really proud of that,” Hyde said. He plans to only bring small- or medium-sized boats into the river, nothing beyond 50 or 60 feet, and said he can schedule landings around traffic from the salmon fishery — particularly during the July personal-use dipnet fishery when the river mouth is filled with private fishermen in skiffs and other small vessels. “We want to be a good neighbor here, so we’ve been really working closely with the interested parties. 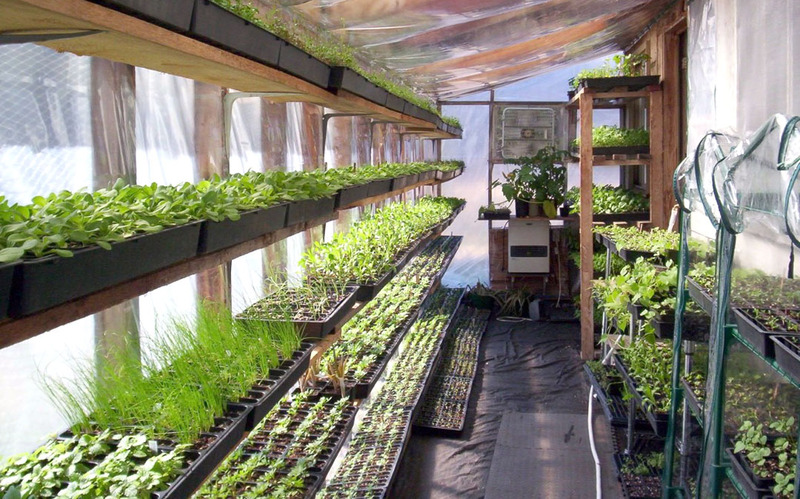 We want to be a profitable small enterprise out here,” Hyde said. Lids from salmon boxes are displayed as art in the newly renovated space. As Hyde’s Phase One of construction winds to a close, he’s gearing up for operation of his new Kenai facility. He expects the majority of the work will be in Southcentral, but through technology is able to remotely support projects to anywhere in the state, or even beyond. As a logistics firm, PRL basically does all the planning and support work needed for other companies to do their work — scheduling, organizing and transporting people, equipment and supplies, managing camp services, tracking progress, arranging re-supplies and providing safety oversight. PRL supports both oil and gas industry and environmental projects. “We’re a small business that’s able to support big business,” Hyde said. Currently PRL’s big contracts include Repsol’s winter drilling program on the North Slope and ExxonMobil’s Point Thomson project. “We have about 120 people working on the project right now, and up to 300 people that are vendors and contractors that are working as a result of our contract that are working for us. That’s 400 and some families that are going to work as a result, and that’s huge from a small business perspective. That’s enormous,” he said. PRL has worked across the state and beyond, servicing projects in Kamchatka, Russia, and handling logistics for the response to the Selendang Ayu oil spill in 2004 off the coast of Unalaska Island. “The more extreme, the more remote, the better for us. We love it,” Hyde said. 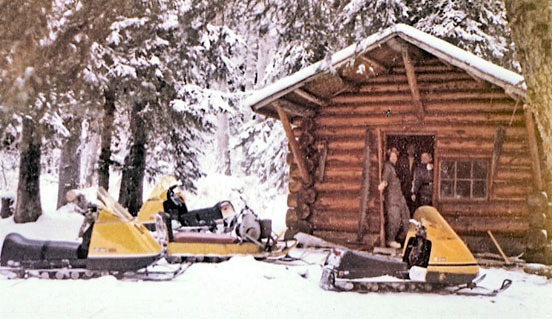 He’s no stranger to remote, having grown up in Goodnews Bay, where he spent his teens through early adult years working for the professional fishing-guide service, Alaska River Safaris (later changed to Goodnews River Lodge) begun by his father, Ron Hyde Sr. He also did a stint as a village public safety officer in Goodnews Village, taking time off each year to subsistence hunt and fish in the backcountry. “From being out in the Bush, I was always on the receiving end of logistics living out there, so it made me really appreciate it,” he said. He started Pacific Rim Logistics (later changed to PRL Logistics) in 2002, and it has since grown to service projects across the state and in the Lower 48. But no matter how far afield they get, Hyde said he’s proud to be an Alaska company. “It’s very clear to me — and I’m a product of it — that there’s a qualified workforce here in Alaska, so we don’t need a lot of workforce and specialties from outside of Alaska, we have it here. But we’ve got to be able to have companies that are going to do responsible industry in Alaska, and we’ve got to make this a permanent post for them to do business so they will invest in Alaska,” he said. 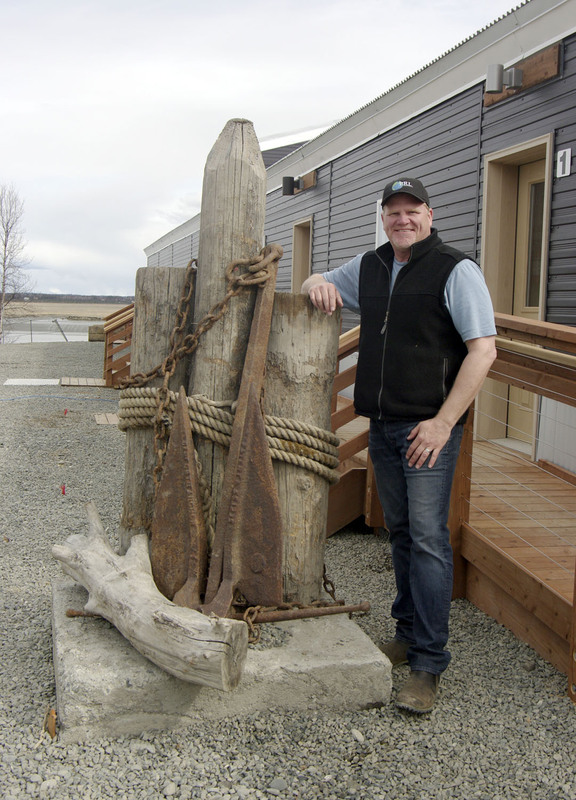 He’s been willing to invest over $2 million so far in developing his Kenai location, and more to develop the workforce and infrastructure needed to operate the site. He’s willing to take that leap because he sees a bright future for development in the Cook Inlet region. “What I’m seeing in Cook Inlet, it’s clear in my mind there’s been something that’s caused an invitation to that environment for (companies) to invest,” Hyde said. Hyde sees the climate of renewed investment as a result of the revision of the state’s oil tax structure that came from Senate Bill 21 in 2013. He recognizes debate surrounding that hot topic, as a referendum to repeal the change will be on the August ballot. But said that from his perspective, the new taxing structure is encouraging more industry investment. 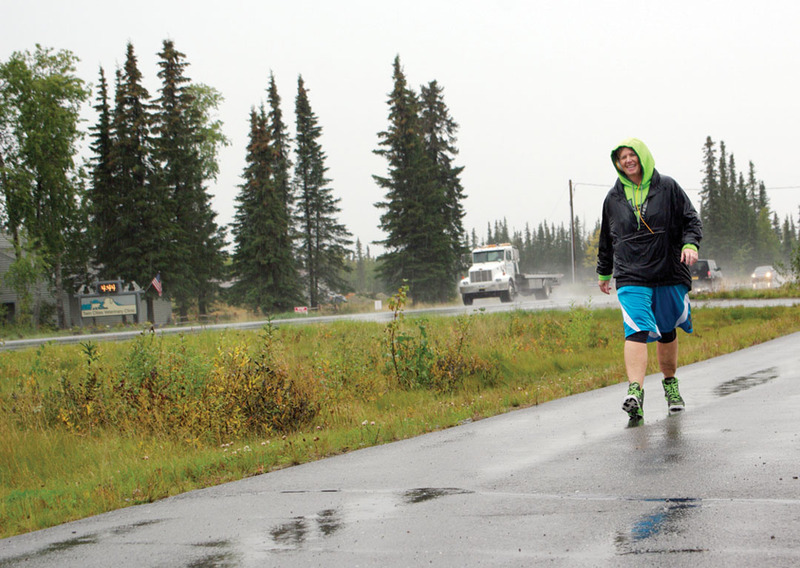 Hyde already has a few staff members for his Kenai site, and will begin hiring more soon. “As the work continues to evolve, that will dictate how many people we hire, but we’re looking for all of our support and all of our people down here,” he said. And he, personally, is looking forward to enjoying time spent on the Kenai, among the history he’s helped bring back to life.